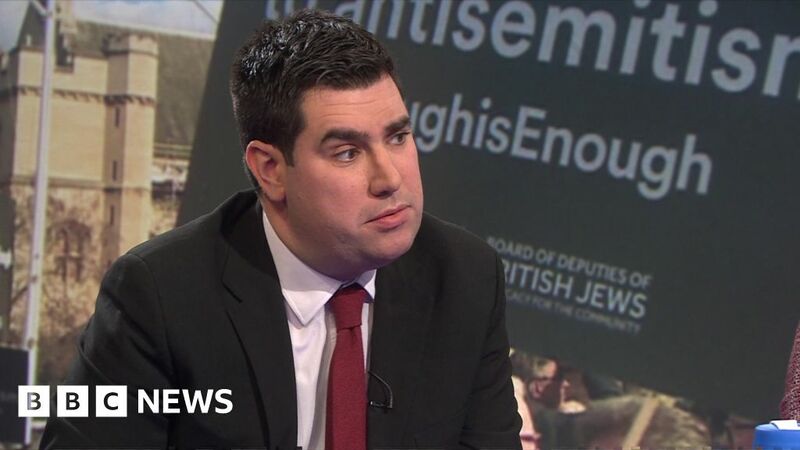 Labour MP Richard Burgon has said he “regrets” saying Zionism is the “enemy of peace”, after a video emerged of him making the comments. In a BBC interview recorded last year, Mr Burgon denied that he had made the comments, following newspaper reports in 2016 that he had made them. Journalist Iggy Ostanin, who released the video, said the footage was from 2014.